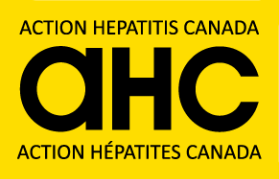 Action Hepatitis Canada calls on the Government of Canada to review and update legislative and regulatory frameworks involved in pharmaceutical pricing in Canada. AHC is also calling for a re-evaluation of the prices of curative hepatitis C medicines that came to market beginning 2014. The current regulatory pricing system in Canada consistently sets drug prices among the highest in the world. In the case of new HCV drugs, the prices have been set so high that governments and private payers cannot afford to treat all those who would benefit. Pricing of patented medicines are regulated in Canada by the Patented Medicines Price Review Board (PMPRB). The PMPRB determines the value of a medicine by looking at how well it works, the extent of negative side effects and the cost savings to the health system that the treatment will bring. 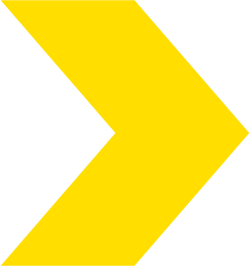 Because of the largely curative nature of these new HCV treatments, the low degree of negative side effects and the cost to the health system of advanced HCV illness, the value of these new HCV medicines is high. As a result, costs have been established at correspondingly high levels. 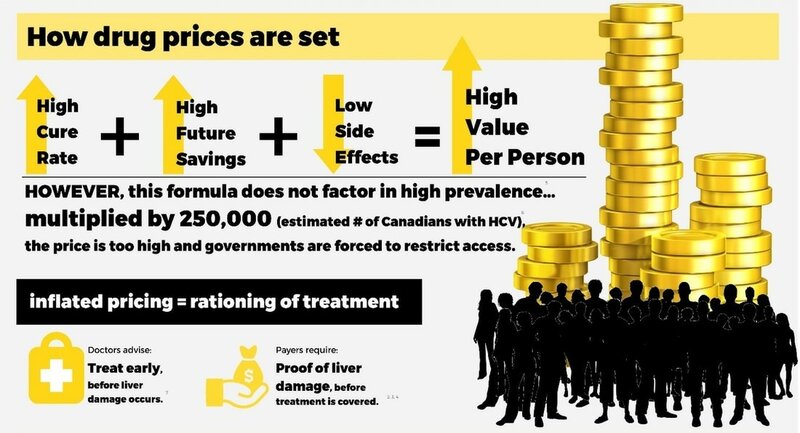 As a result of high prices, many of Canada’s provinces and territories have placed restrictions on access to HCV treatments, limiting eligibility to people whose virus has progressed to cause significant fibrosis and damage to their liver. The AHC released a position paper on this subject in January 2016.